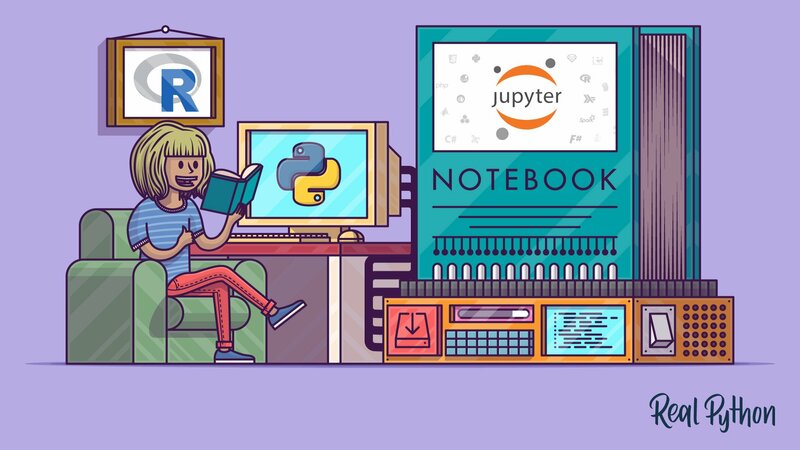 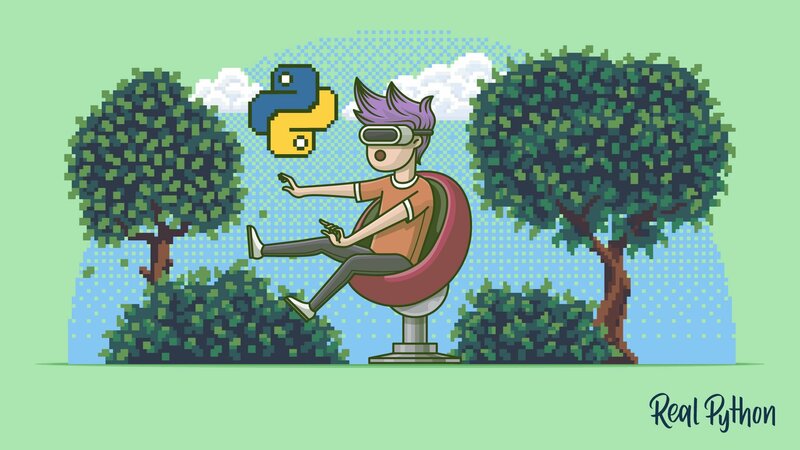 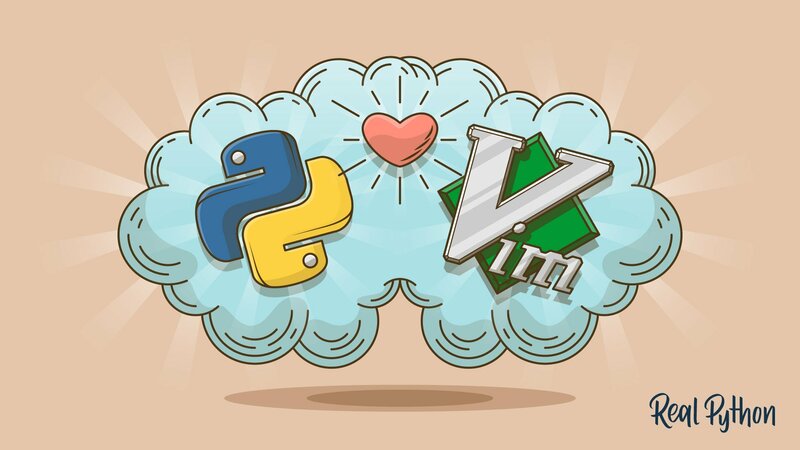 On this page you will find articles that will help you get started on the road to mastering the most common tools used in the Python ecosystem. 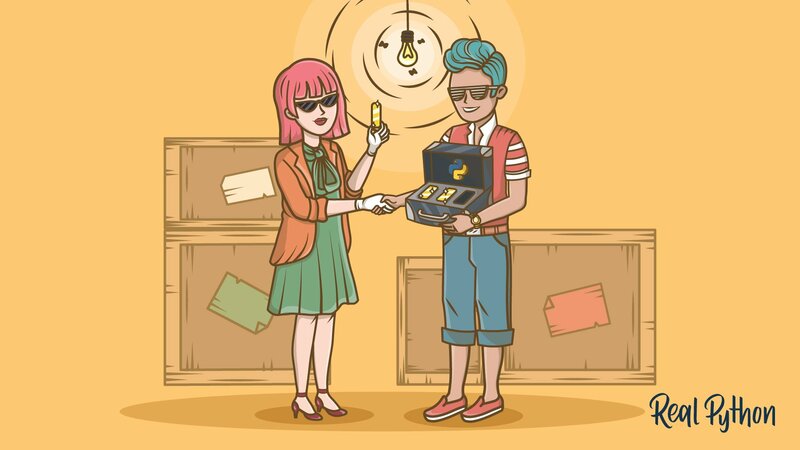 Knowing how to use these tools will serve you well in your career. 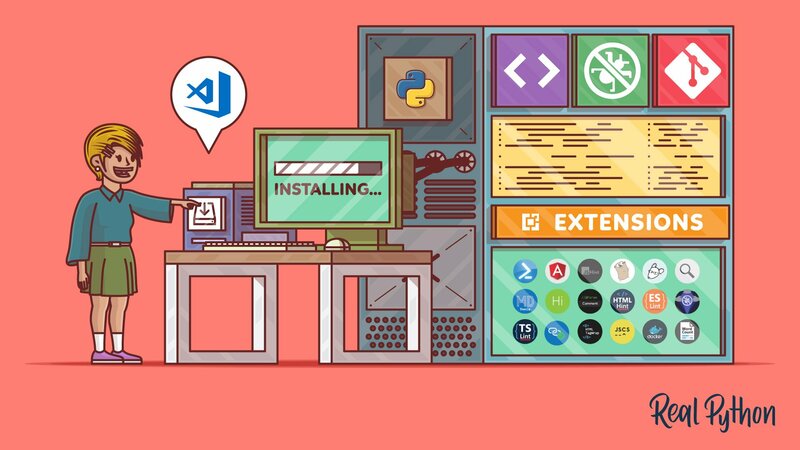 The articles and tutorials in this section will teach you how to use tools such as version control systems, editors and IDEs, debuggers and other programs designed to help you write better code and ship it. 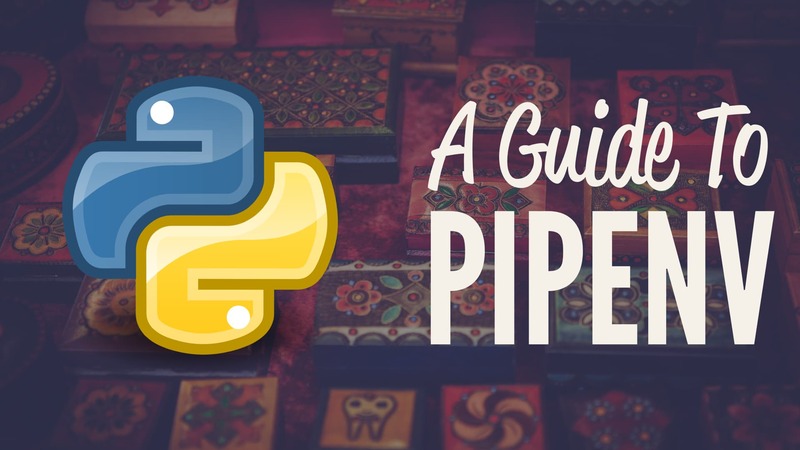 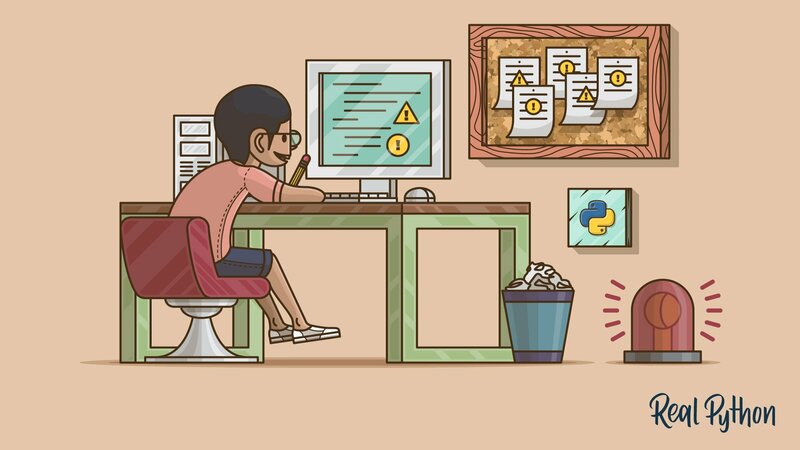 You will get the most out of these articles if you’re already comfortable with the basics of the Python language, and you want to learn more about the “tools of the trade”. 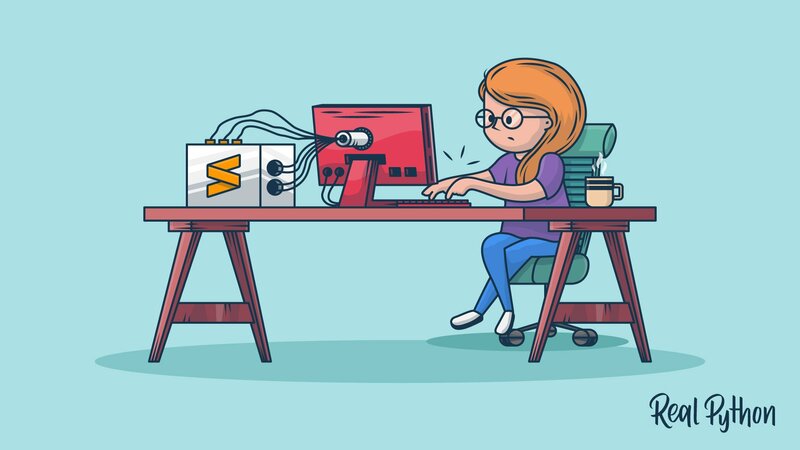 Most of your time will be spent writing code in an editor or IDE. 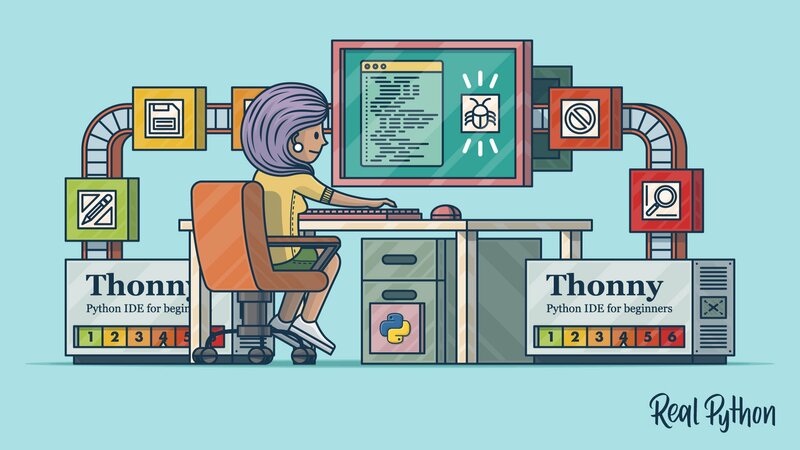 The tutorials on editors will show you how to pick a text editor and set it up for Python development. 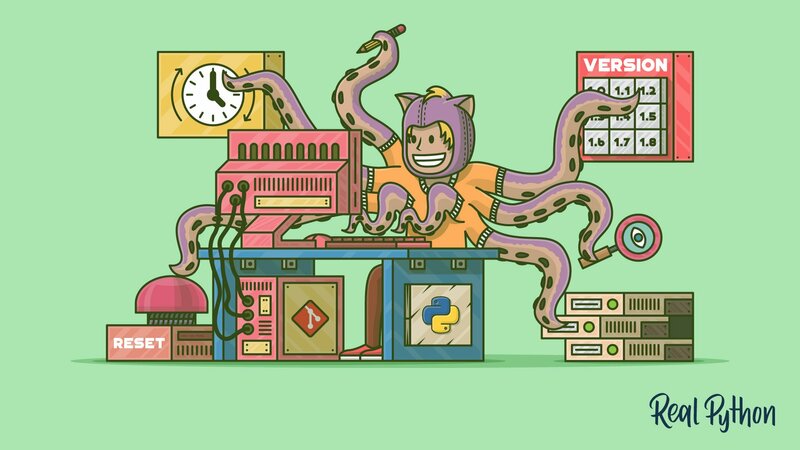 Continuous Integration is the practice of merging code into a shared repository several times a day. 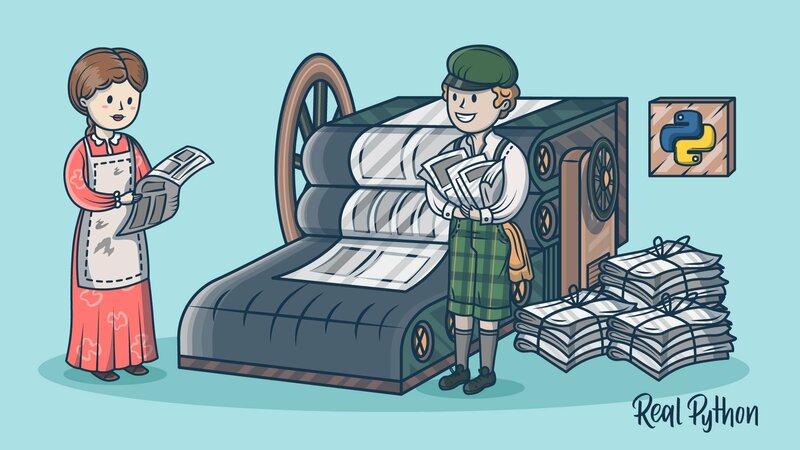 Compiling and integrating software as often as possible allows you to detect errors quickly and to get immediate feedback on the impact of the changes you make. 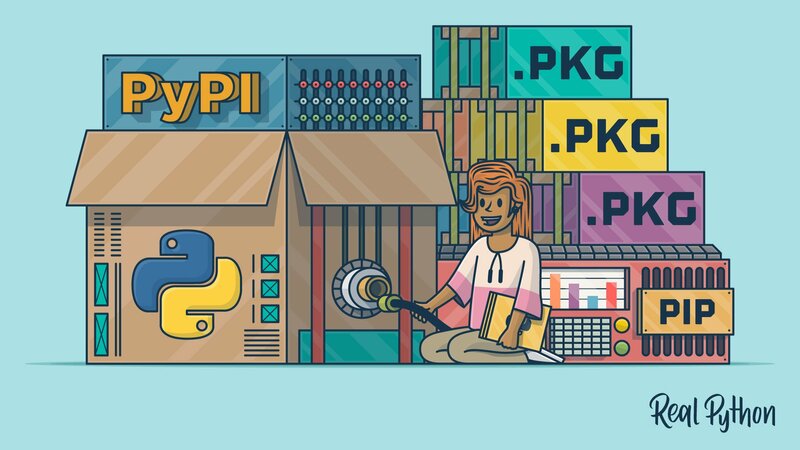 The articles on packaging will show you how to create and manage Python environments, install packages and manage project dependencies. 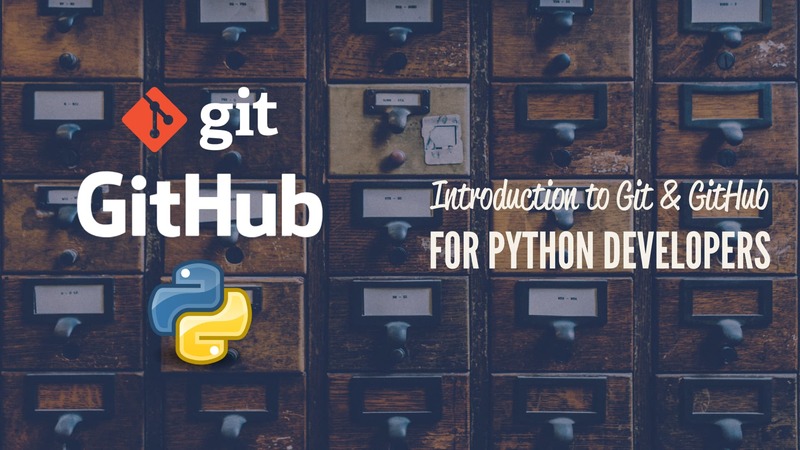 Learn how to use version control systems such as Git to manage changes to your projects. 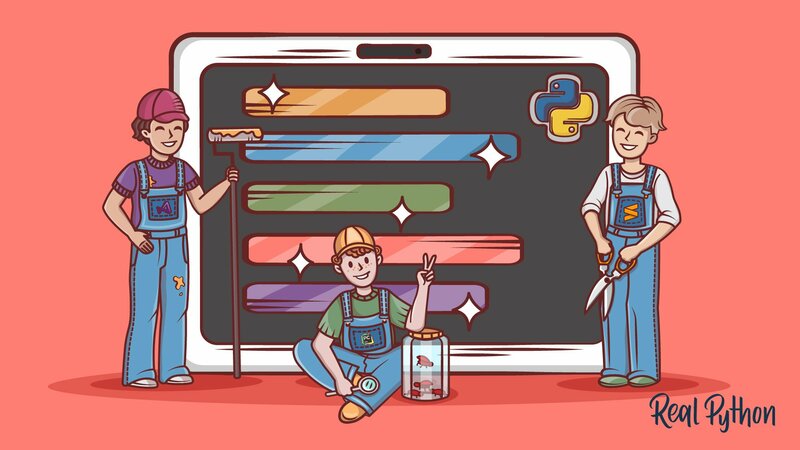 Learn the basics of using debugging tools. 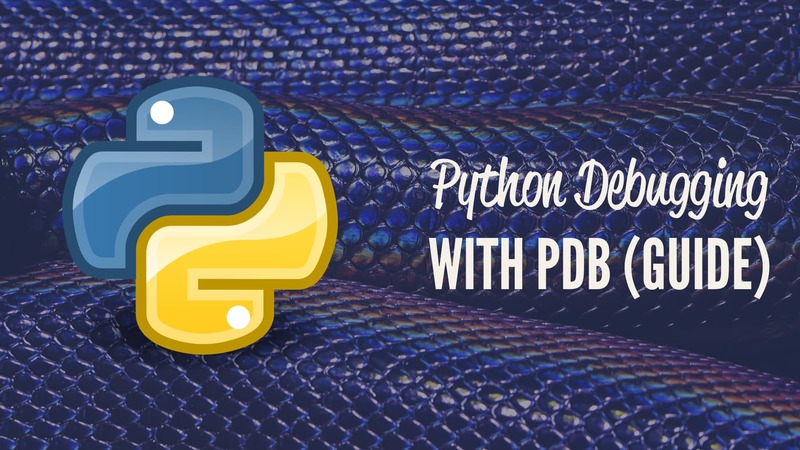 Free Bonus: Click here to get access to a free 5-day class that shows you how to avoid common dependency management issues with tools like Pip, PyPI, Virtualenv, and requirements files.